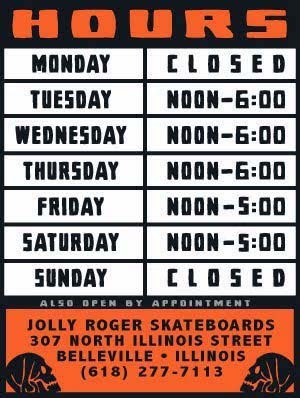 It's getting close. 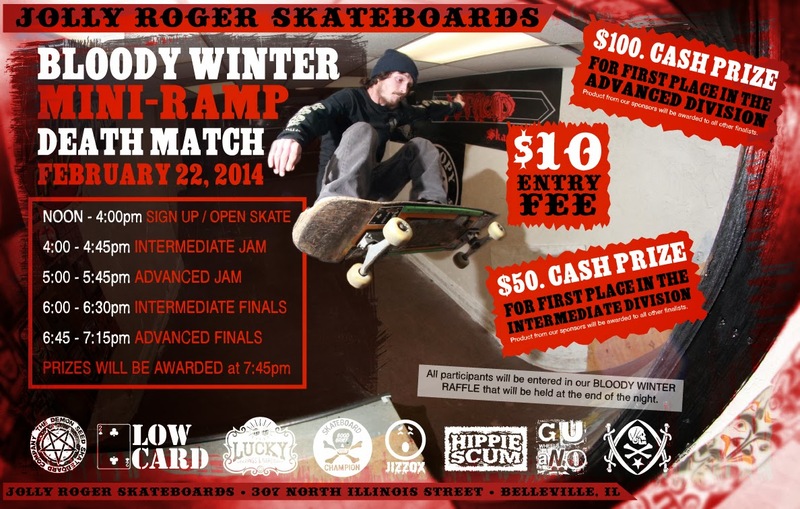 The contest is next weekend. 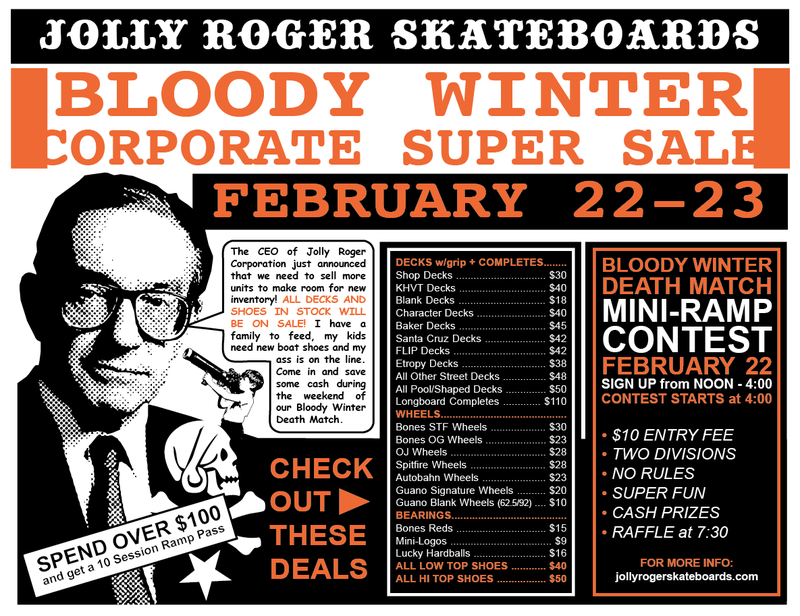 We will be having our BLOODY WINTER CORPORATE SUPER SALE the weekend of the contest so you can save some cash if you want a fresh deck for the contest.